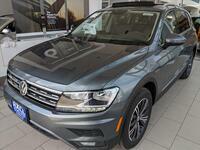 The Tiguan is known as Volkswagen's sporty SUV. 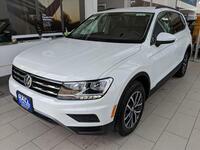 The turbocharged engine produces an amped up SUV that offers precision handling and with available features such as roof rails, leather seating and more the 2017 VW Tiguan is ready for the work day or a weekend adventure. 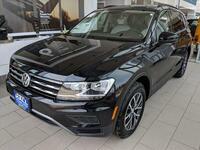 With its sport-like design and performance, it only makes sense that the Tiguan be compared to the Toyota RAV4. 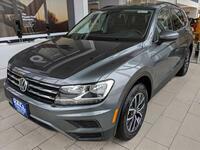 See how the sporty VW SUV holds up against the comparable adventure ready RAV4 in this comparison of the 2017 Volkswagen Tiguan vs 2017 Toyota RAV4. 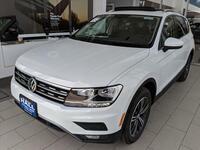 The 2017 VW Tiguan is powered by a 2.0-liter turbocharged engine that produces 200 horsepower. 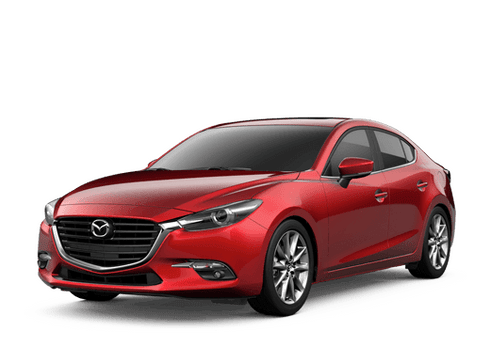 The engine is paired with a 6-speed automatic transmission that features a Sport mode. 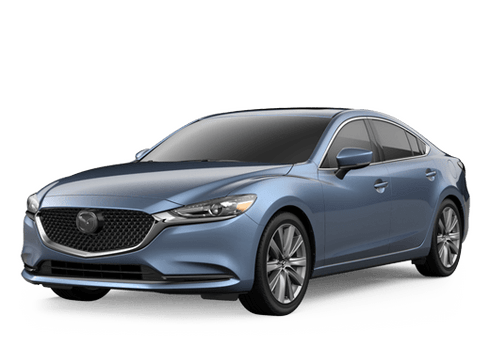 The 6-speed transmission features seamless shifting and using Sport mode creates a tighter, racier feel. The VW Tiguan advances the Toyota RAV4 in horsepower and sport like performance with the standard Sport mode and turbocharged engine. 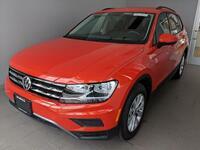 Aside from the Tiguan's fun-to-drive demeanor customers love all of the standard features on the compact sporty SUV. 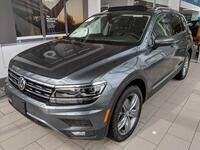 On the base 2017 Tiguan, customers will receive black roof rails, heated mirrors, automatic headlights and wipers, keyless ignition and entry, a rearview camera, heated front seats, a 40/20/40 split sliding and reclining backseat, a 6.3-inch touchscreen, VW Car-Net App-Connect with Apple CarPlay and Android Auto and much more. Compared to the 2017 RAV4's standard features, the Tiguan features equipment that the RAV4 doesn't see until its higher end trims. 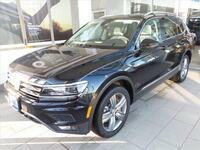 If you are interested in the 2017 Volkswagen Tiguan, please contact Hall Volkswagen, part of the Hall Cars automotive group in the Brookfield area. 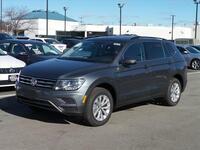 Use our website to schedule a test drive or to find Hall Volkswagen's contact information to contact them directly.